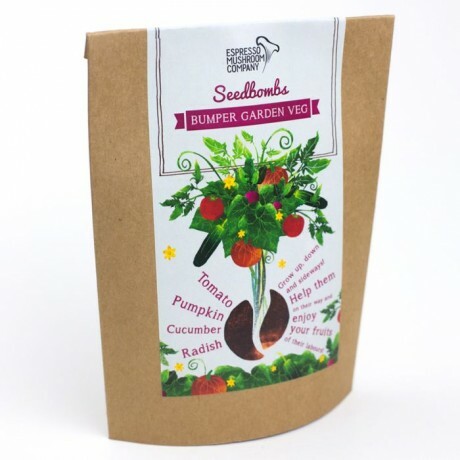 Green shoots, yellow flowers, sweet and juicy fruits will reward the attentive seed bomber that tends to the summer’s crop. Give them as exciting gifts to gardeners or cooks to liven up summer dishes or salads. The pack comprises six handmade balls, each containing 50 seeds of the following varieties: Tomato, cucumber, radish and pumpkin seeds all carefully blended with clay and special Espresso Mushroom compost. You’ll need a little more space for this seed bomb as the pumpkin will want room to stretch out and grow! 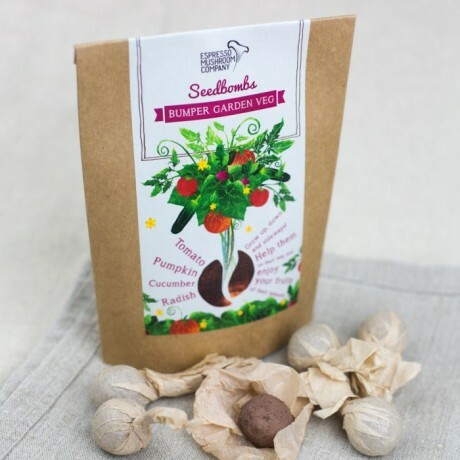 Throw: Drop into a corner of your garden – ideally in spring or autumn – but don't worry if you launch it early as the seed ball will remain dormant until the time is right. 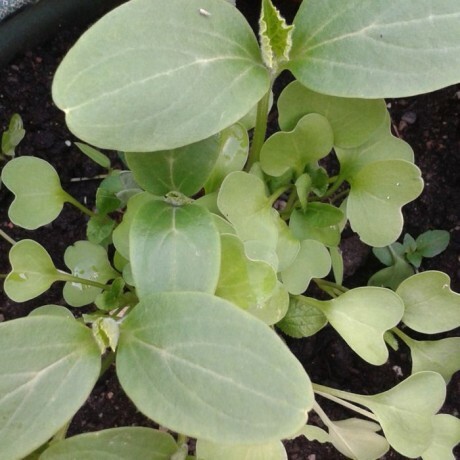 Harvest: While the tomatoes and pumpkins won’t be ready to harvest until Autumn, you’ll be able to ravish the radishes after around a month. 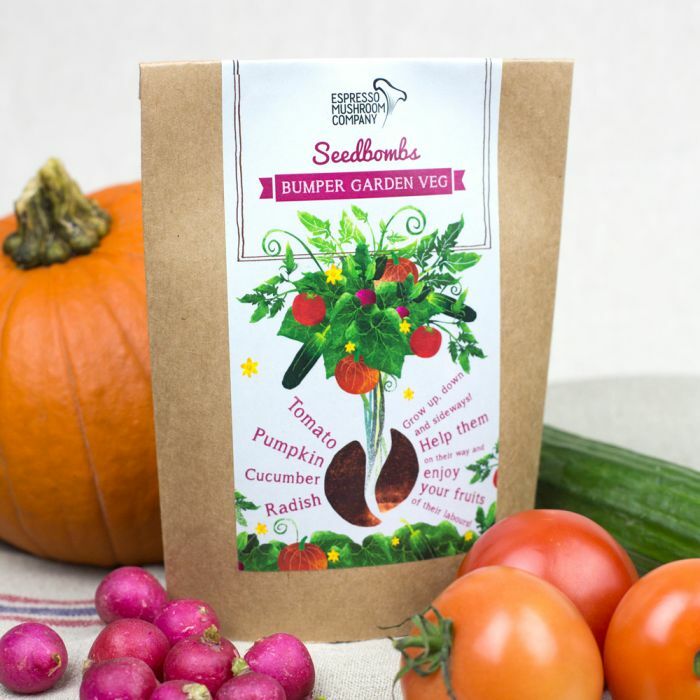 This seed bomb will keep your vegetable-patch ticking over.